Thales announced that it is complementing its AVANT IFE systems with two new products: Core and Prestige in-flight entertainment, powered by the InFlyt360 digital platform, which incorporates big data technologies such as machine learning and matching algorithms to continuously optimize the experience. Core is designed for airlines seeking a competitive cost of ownership, streamlined configuration and accelerated delivery process. The intuitive passenger interface is designed to offer a simple user experience while also enabling mixed content and seamless advertising integration including promotions, targeted offers and destination content. Core is connectivity-ready and will be pre-loaded with a set of key applications and digital services, and being PCI compliant, it can be used to generate ancillary revenues. As Core is configured on an existing architecture, it is already line-fit offerable on all Boeing and Airbus platforms. At the other end of the market, the Prestige system is pitched at airlines looking for a fully customized IFE system, with Thales offering co-innovation, custom-built designs, and access to Thales’ ‘Digital Factories’ and local innovation hubs around the world. The system will feature ultra HD (4K) displays to show off customers’ unique user interfaces, developed by a dedicated Thales UX Center of Excellence and agency partners using human-centered design principles. 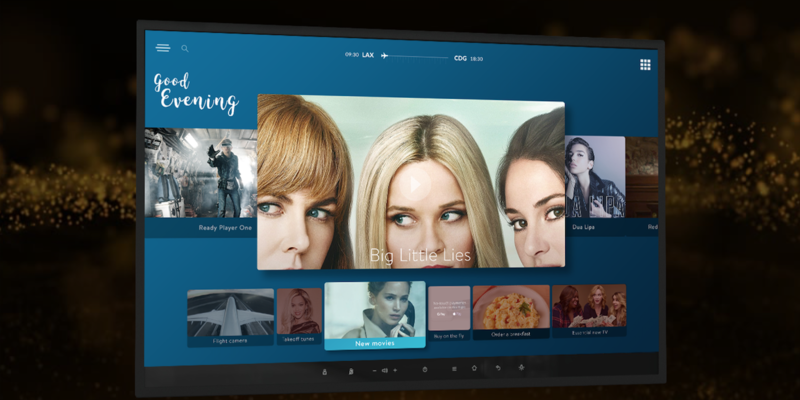 As well as celebrating winning a Crystal Cabin Award for its accessible IFE system, Bluebox has won approval from two Hollywood studios for digital rights management (DRM) protected playback of Late Window Content without going through a downloaded app. 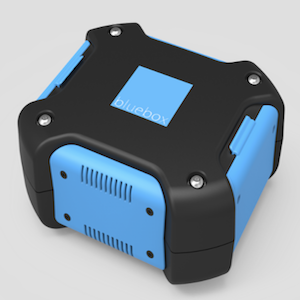 The company’s Bluebox Wow system can stream Late Window Content to passengers’ own devices using browser-based DRM, simplifying the user experience. According to Bluebox, some airlines are so concerned about the potential frustration of passengers who did not download the app before take-off and are unable to once on board if the aircraft does not have connectivity that they avoid DRM content in their IFE offering. Removing the requirement for an app reduces the potential for a negative passenger experience. Similar work is taking place at Immfly, with the latest step in its alliance with Fox Non-Theatrical bringing a claimed 100% security and protection of IFE content on its digital platform, when played through web-based DRM technology in Android and IOS systems. Again, passengers will not have to download an app in advance, and Immfly says that the resulting larger audience connecting to the platform can boost revenues and create ancillary revenue streams through digital inflight commerce and sponsorship services. Flyers who enjoy watching live footage of the flight from outside the aircraft will be pleased to hear about airborne camera specialist Latecoere’s deal to incorporate PXCom’s mapping content. The external landscape camera can stream a high-quality 360° video feed to seatback screens, with PXCom’s technology adding points of interest along the route, including short descriptions with HD pictures and text. For airlines, advertising can be incorporated into the system to create extra ancillary revenue. With the huge popularity of Netflix, passengers are used to having access to vast selections of movies, but offering such a range on an aircraft would generally involve costly hardware upgrades. However, Cadami’s video distribution technology requires only a software update to enable a higher volume of video content. The Cadami system uses the latest coded caching and transmission standards to enhance the efficiency of existing IFE servers, Ethernet networks and seatback screens. The result, according to the company, is bandwidth savings of 50%-80%, enabling more video content to be made available, at HD and 4K standard. 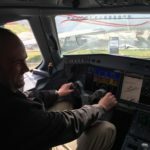 Cadami expects the software to be flying with “dozens of airlines” by the end of Q2 2018. Entertainment and media agency Spafax has launched Spafax IQ, a service designed to help airlines glean passenger metrics from passengers’ use of IFE systems, in order to help advertisers target their campaigns. The data service provides metrics in areas including IFEC content performance, passenger engagement with IFEC product, cost per engagement, and audience profiling. Spafax says this data analytics platform is the first product to give airlines a single view of passenger engagement across all IFEC systems. Spafax IQ can also provide predictive analysis and insights into how an airline’s content performs against competitors. The service includes regular analysis and support from a Spafax team of data experts. Airline catering and onboard retail company, gateretail, has formed an alliance with Black Swan, a predictive analytics technology provider, with the aim of creating new tools and infrastructure to open up new passenger choices and airline revenue streams in aviation retail. The partners have released a platform that will allow travelers to purchase movies, music, food, travel, duty-free and wi-fi packages via their PEDs. Airlines will be able to cater to passenger product preferences on current, connecting, and future flights and share in expanded revenue opportunities, using last-mile retail infrastructure from gateretail’s parent company (gategroup) and Black Swan’s intelligent analytics services to make retail predictions for travelers across multiple channels. In short, the alliance intends to ensure airlines offer products and services that passengers truly want to buy and enjoy in flight, while advanced demand forecasting reduces waste. The technology will also be used in NEXT Marketplace, a new retail platform for customers of Panasonic’s NEXT and eX3 systems, which is now offered in partnership with gategroup. This digital retail solution incorporates shopping channels for passengers, accessed via seatback screens and mobile devices and provides airlines with tools to offer dynamic retail offerings and inventory management that can be tailored to a variety of retail models and promotional scenarios. Lufthansa Systems and its partner Optile are launching a pilot project aimed at optimizing inflight payment processes within the BoardConnect IT platform. The pilot project is working to enable passengers to make in-app payments for digital content and shopping services using Optile’s open payment solution. Passengers enter their payment data once when booking their ticket through the airline app, and they can then make further payments using that payment method. According to Lufthansa Systems, the technology has already proven itself in an innovation project run by Eurowings, Retail inMotion, Lufthansa Technik (which supplied the wireless access point), Optile and Lufthansa Systems. During a trial phase, Eurowings passengers used the payment method in Retail inMotion’s on-board shop. Embedded IFEC computing equipment supplier, Kontron has entered a strategic partnership with Carlisle Interconnect Technologies (CarlisleIT) to provide turnkey cabin wi-fi systems hardware, aircraft installation kits and STCs. The business model is to offer use of the cabin wi-fi installation design and STC to customers at no charge, minimizing both time to deployment and up-front investment costs. 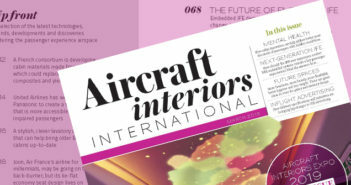 The two companies have been collaborating for some time, but this official partnership agreement enables them to work together more closely and create a single-supplier approach for customers deploying wireless IFE, connectivity, retail, aircraft operations and other applications. 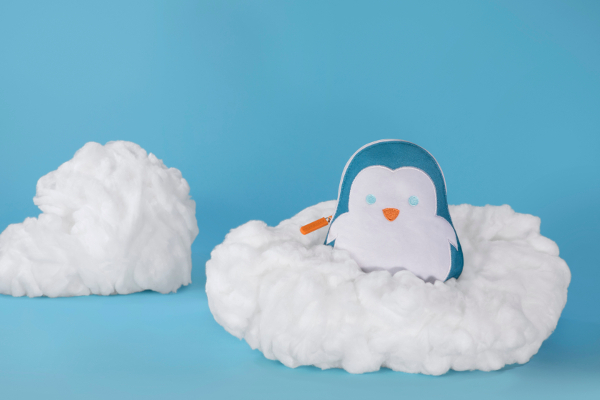 Target customers include not only airlines, but also system integrators, connectivity service providers and software media companies. The partnership has already secured an approved STC for a wi-fi system installation on the Airbus A320 family of aircraft, and STC approval for the Boeing 737 is anticipated by mid-2018. Embedded computing supplier, Kontron, announced a partnership with Carlisle Interconnect Technologies (CarlisleIT) to provide turnkey cabin wi-fi system hardware, aircraft installation kits and Supplemental Type Certificates (STCs) to the IFEC market. Kontron and CarlisleIT have been collaborating for some time, and this partnership agreement enables the two companies to work together more closely to create a unified offering for wireless IFE, connectivity, retail, aircraft operations and other applications. Target customers include not only airlines, but also system integrators, connectivity service providers and software media companies. The integrated wi-fi system solution consists of Kontron’s ACE Flight server and several Cab-n-Connect wireless access points, together with the Linux OS, drivers, libraries and APIs needed to control and operate the system. CarlisleIT provides the aircraft installation design, engineering and certification services, and is the manufacturer of aircraft installation kits for the A320 and B737. 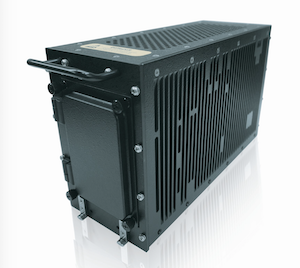 Global Eagle Entertainment has also signed up for the ACE Flight 4608 server, and will deploy it later this year as a key component of its next-generation Airconnect system, which provides KU-band connectivity services. Airconnect supports delivery of connectivity, IPTV and wireless IFE services to passengers and crew, while the server acts as the Server Management Unit (SMU) in the system.